Outstanding Private Waterfront on the East Canada Creek. 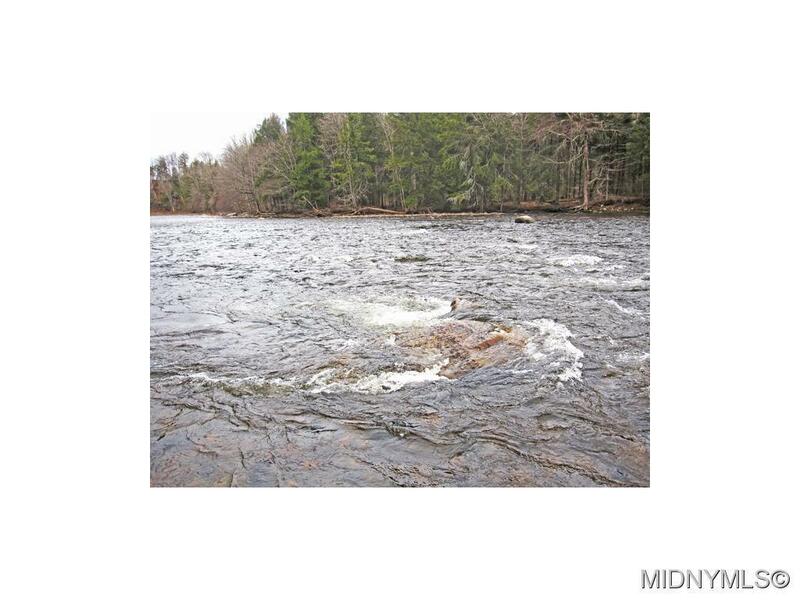 Very mature wooded lot, to escape from the world to hunt, fish, or go camping. Great property! Nearest Cross Street Voorhees Rd.